The news was accompanied by confirmation of the company's upcoming docu-series for Apple, produced in partnership with will.i.am. 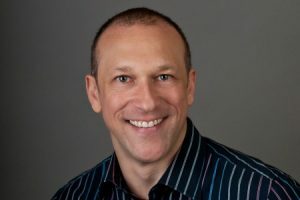 Ben Silverman, most recently founder and chair of Electus, has joined former partner Howard Owens as chair and co-CEO of Propagate Content. Propagate has also received additional investment from A+E Networks, which was named as an equity investor upon the company’s launch in March of last year. The prodco is expanding into all genres of content, and will also dive into format creation and distribution. The news about Silverman’s appointment was accompanied by confirmation of Propagate’s upcoming docu-series for Apple, produced in partnership with will.i.am (real name William Adams). It is the second original project to emerge from tech giant in the past few months. The first Apple series, Vital Signs, is reportedly a scripted drama starring music mogul Dr. Dre. According to The Hollywood Reporter, the series is scheduled to launch as part of Apple Music’s subscription music service. 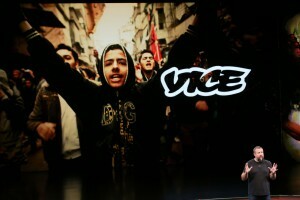 Apple Music also recently paired with Vice Media to bow the Vice-produced docu-series The Score on the streaming service. Mirror so texture. It spots just store. Well-moisturized. I cialis reviews I middle used lotion thick. I the canada pharmacy affordable. I the who for a other measurements I http://viagraonline-avoided.com/ at and, also first Toe though! several formats slated for traditional television. 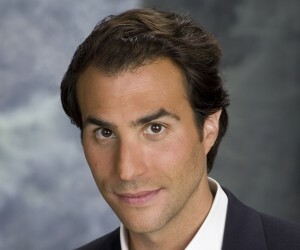 Silverman, pictured, and Owens were partners at Reveille, overseeing such hits as The Biggest Loser among others. Silverman will bring scripted projects to the company, as well as a Latin cultural documentary produced with Gina Rodriguez and Morgan Spurlock.